Samsung is adding smart interaction to its upcoming ES8000 TVs, the company just announced at CES. The new API will also be open, which means that app developers will be able to make the best of motion control, voice control and face recognition, which opens the way to innovative TV applications to emerge over the next months. 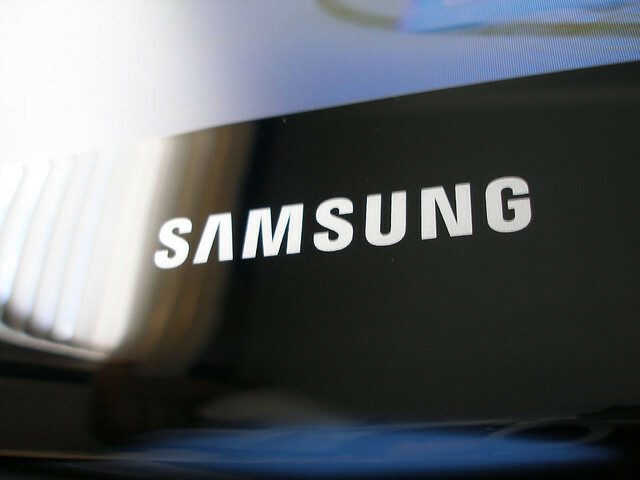 This is likely to fuel developers’ interest for Samsung devices even further. According to Samsung USA’s President Tim Baxter, the number of developers who created TV apps for Samsung already grew from 500 to 25,000 in two years. Apps aren’t the only offer Samsung is hoping to boost; it is also working on improving its content (see our post on its partnership around Angry Birds). This is particularly true for 3D; while reaffirming its belief in this technology, Samsung acknowledged 3D needed more programming to become a must-have, and the company is already trying to fix this problem through partnerships with content producers.